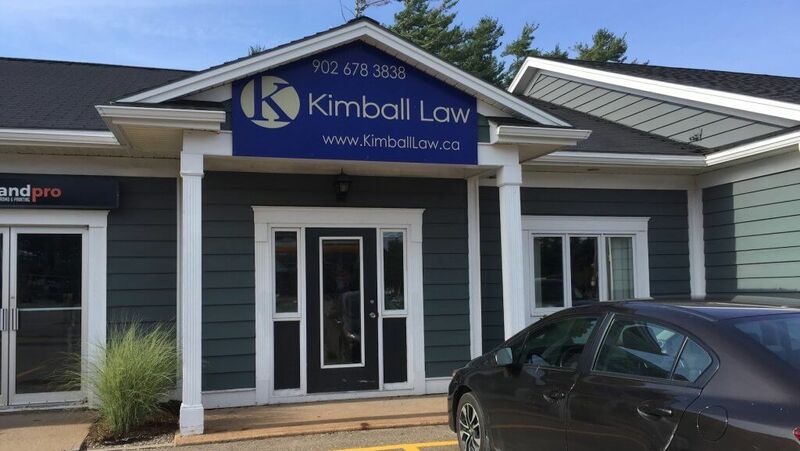 Our office is conveniently located just across from the McDonald’s off Exit 14 of Highway 101 where Kentville and Coldbrook meet. Call us today to book an appointment for any of your legal matters with one of our lawyers. You can find parking anywhere in the same vicinity as the office’s parent building. There are many parking spaces available to serve our clients as well as the adjacent local businesses in the commerce complex.